It’s been a while since Oki has featured in our news updates. In fact, generally, Oki has been quiet in the last few months. The last time we spoke about Oki was in December when we reported on the expansion of their Smart Printer Portfolio through the addition of the Oki C712dn, the Oki C612 series, the Oki C332dn, and the Oki MC363dn. Before that, in November, the Original Equipment Manufacturer (OEM) had launched two other printers in the same categories, namely the Oki C542dn and the Oki MC573dn. What those and subsequent other launches have shown, the OEM has been focusing on expanding its Smart Printer Portfolio. 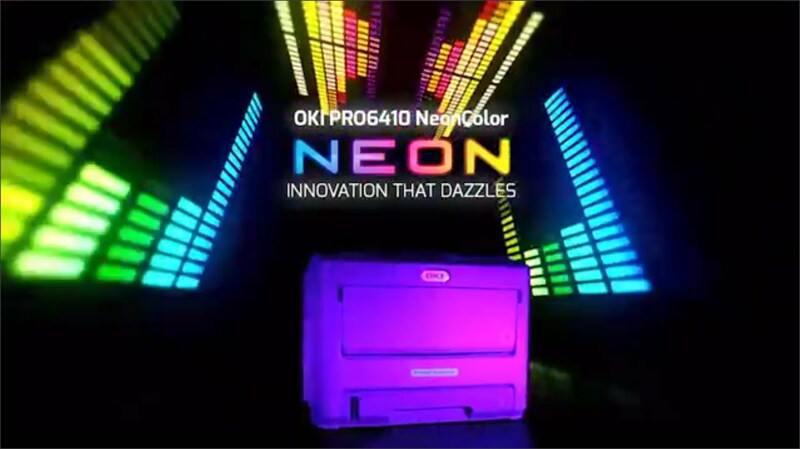 However, that has changed recently with the OEM having decided to launch the Oki Pro6410 NeonColor Printer. As you’ve, no doubt surmised from the model name, the Oki Pro6410 NeonColor Printer is a neon printer that is based on white toner technology. The new device, as per the OEM, will make it possible for printing businesses to offer their clients an even more variety and greater versatility with respect to the colours used on their prints. Oki views the Oki Pro6410 NeonColor Printer as a member of its range of innovative graphic arts printers because it broadens the available colour spectrum from just CMY. The Oki Pro6410 NeonColor Printer is designed to help business owners print extremely bright designs in a whole gamut of fluorescent colours. Furthermore, the printing can be done on transfer media which brings in applications in product ranges including packaging, product decoration, and garments. As a result, the Oki Pro6410 NeonColor Printer will typically benefit graphics arts departments and textile decorators since it can be used to create fluorescent effects on dark and bright backgrounds alike. This is made possible because the device uses the OEM’s NeonWhite toner. The white toner technology is also being used in other printer models which were launched simultaneously with the Oki Pro6410 NeonColor Printer. These models were the Oki C942, the Oki C941e, the Oki Pro920WT, and the Oki C711WT. According to the OEM, all the printer models launched with the Oki Pro6410 NeonColor Printer are aimed at creative businesses of various kinds. Even within that category, Oki says that these businesses are most suited to those that have a need for high-volume printing such as creative agencies, design service providers, advertising agencies, and print houses. The reason why these models are particularly ideal for high volume businesses is that they’re compatible with high capacity consumables. 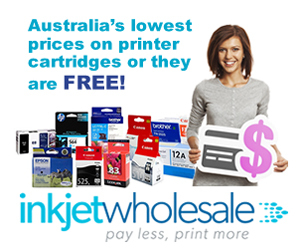 The use of high capacity consumables means that the frequency at which cartridges need to be changed is much lower and, hence, more cost effective. Speaking at the time of the launch, Oki’s Vice President of Marketing, Industry Printing & Wide Format, Fabrizio Soto stated that “expanding the creative choices for commercial print house and graphic arts businesses” is what Oki has been focusing on. He also specified that the Oki Pro6410 NeonColor Printer is “another Oki first”. In an earlier post last month, we spoke about the launch of two Epson portable duplex scanners – the Epson WorkForce ES-200 and the Epson WorkForce ES-300W. Epson, it seems, has been focusing on scanners lately because it has now come out with another model and it is special. The OEM has launched the Epson DS-320 portable document scanner, which has the distinction of being the fastest in its segment. The Epson DS-320 portable document scanner is formally rated at the speed of 50 images per minute or 25 pages per minute (ppm). The device also comes with an Automatic Document Feeder (ADF). The ADF offers single-pass scanning and delivers a scan speed of about 20ppm. One of the highlights of the Epson DS-320 portable document scanner is that it is compatible with most popular document management software programmes since it is equipped with ISIS and TWAIN drivers. Functionality is another element that the OEM has focused on. The proof of this is that the device has two power sources. One is the normal AC power source and the other is USB 3.03. The Epson DS-320 portable document scanner comes with a strong, solid software package which includes options such as Presto! BizCard Reader, ABBY Fine Reader, and Epson Document Capture. Epson Document Capture boasts of an extremely simple and user-friendly interface, behind which lie powerful features such as image enhancement and colour clarity. Further, the software programme makes it possible for users to scan documents directly into various cloud services. 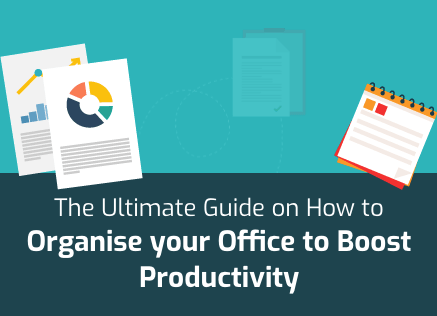 Cloud services that are compatible with this software programme include Google Drive, File Bound, Evernote, Share Point, and Dropbox. 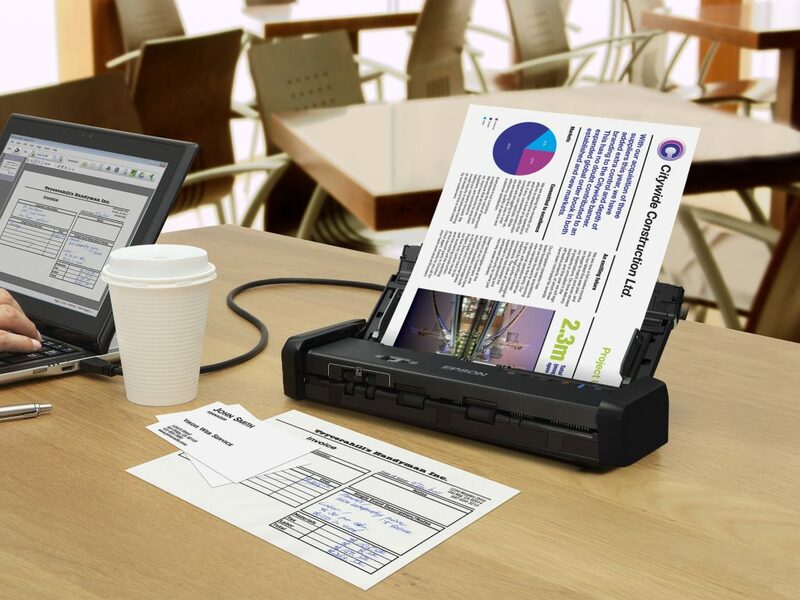 The Epson DS-320 portable document scanner can be used to scan documents up to 1117.6mm which means that usual items such as documents, business card stacks, receipts, and rigid ID cards all come under its ambit. Moreover, Epson Image Processing Technology means that adjustments such as background removal, blank page elimination, skew correction, and auto cropping can be done on the fly. Your Epson DS-320 Printer looking nice. Good side it’s very responsive and small size. easily used at any place.